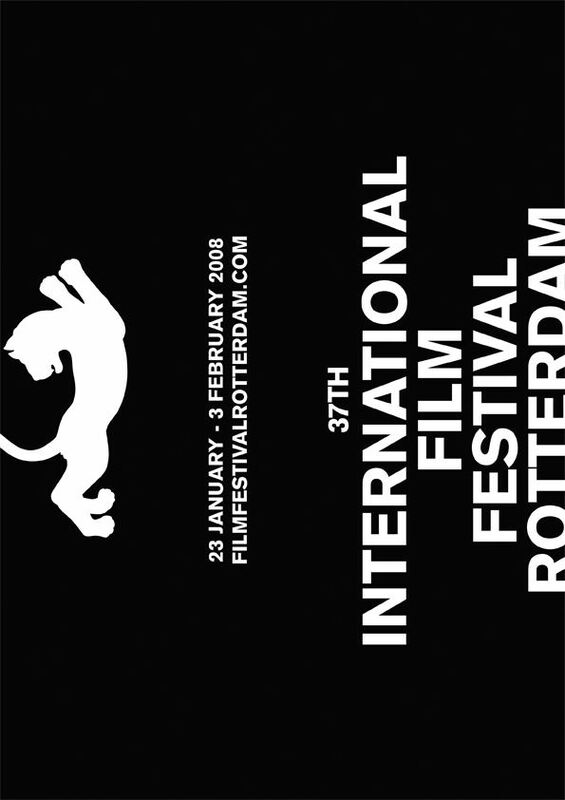 The 37th International Film Festival Rotterdam, scheduled to run from January 23 to February 3, will present a broad selection of Korean films in its line-up. Although no Korean films will compete in the festival's main competition section for first and second films, the short film Waiting will participate in the festival's short film competition. The film, which was commissioned by the Jeonju International Film Festival as part of its Short! Short! Short! project, centers on a woman waiting for a train who encounters a boy who acts in strange ways. This marks the second year in the row that the film's director, KIM Jong-kwan, has had a short film competing at Rotterdam. Three Korean features will screen in the Sturm und Drang (Cinema of the Future) section. The omnibus Fantastic Parasuicides centers on people who undergo surreal experiences at the moment they decide to kill themselves. “Hanging Tough” – directed by PARK Soo-young – is about a high school girl who wants to commit suicide because of school related issues. CHO Chang-ho’s “Fly Chicken” deals with a suicidal police agent. KIM Sung-ho’s “Happy Birthday” portrays a solitary old man who decides to commit suicide on his birthday. Also screening in the same section is Tropical Manila, a Korean-Philippine co-production directed by LEE Sang-woo. Produced by Ana AGABIN, the film is shot in the Philippines. Finally, Hello Stranger by KIM Dong-hyun centers on a North Korean defector adjusting to life in the South. The film first premiered at the 12th Pusan International Film Festival. Meanwhile, Korean-Chinese director JIN Guang-hao’s Life Track -- one of the winners of 2007’s New Current awards at the Pusan International Film Festival and recipient of 2006 KOFIC Production Support for Low-budget Films for Overseas Korean -- will screen in the Time and Tide section. The film is set in rural China and involves a man and a woman struggling with their past. On the other hand, as part of its Program of Capacity Building at International Level for Producers, Korean Film Council (KOFIC) is collaborating with CineMart for the second year and 3 Korean producers will participate in the Rotterdam Lab, where they will be trained for skills needed in the international film industry, and be provided the means to develop an international network. They are Kyung-sun KIM, Sebastian Dong Hoon LEE and Yoo-kwon JANG.